Forbes has announced America's Best Colleges July, 2012. 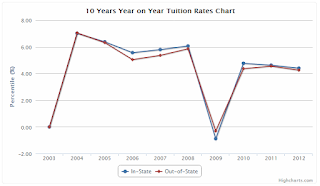 Here, we provide tuition and living costs comparison between the top 100 us colleges. If you want to compare your own schools, search below, save and compare. The top state that has most schools in top 100 list is Massachusetts. and California and New York State has 9 schools and Pennsylvania has 9 schools in the list. 33 States has at at least 1 schools in top 100 colleges and 27 states have none. Next table shows number of top 100 schools by states. 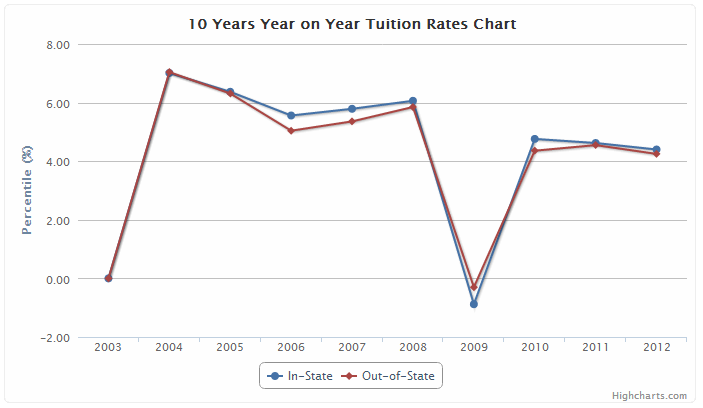 Next table shows tuition and living costs comparison by order of college ranking. You can see detail information of tuition costs and financial information of desired school by following links on the school name. Speaking about colleges comparison – I was reading a very interesting free market report comparing the internet behavior and appearance of 10 Massachusetts Colleges. You are most welcome to visit http://www.onlinemarketexplorer.com/education/massachusetts-colleges-report/ and learn another important aspect, of the competition between the colleges! By the way – the above report is dealing with Massachusetts, however – you can run it on any selected colleges you like!